Andrew Rayel's electronic music career started in 2009 at age 17, but he started to produce music and develop his style four years previously. He is signed under the Armada Music label, co-founded by Armin van Buuren, who is repeatedly chosen as the world's number one DJ by DJ Magazine. His breakthrough followed the voting of his single “Aether” as “Tune of the Week” on Van Buuren's famous radio show A State of Trance, which has millions of followers. Rayel performed on the A State of Trance 600 Expedition tour. 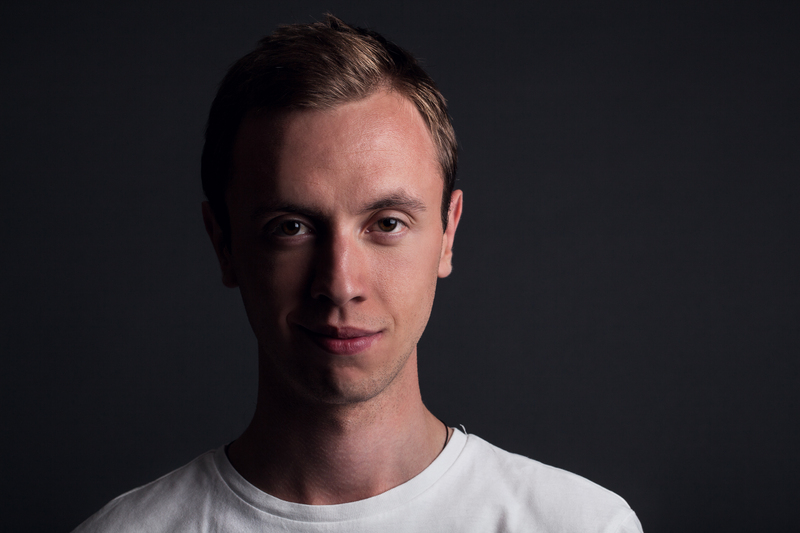 Andrew Rayel's tracks are frequently played by influential DJs and producers around the world, including Armin van Buuren, Tiësto,Markus Schulz, Dash Berlin, Bobina and Roger Shah. In 2012, Andrew Rayel was ranked number 77 in DJ Mag's Top 100 DJs; he was ranked #28 in 2013, winning the title of "highest climber" in the ranking. Andrew Rayel announced in 2013 that he's working on an artist album, which will be released in 2014. In August 2013, Andrew Rayel announced his first official compilation, titled Mystery of Aether, including tracks from Ørjan Nilsen, Airbase, Klauss Goulart, Alexandre Bergheau, Bogdan Vix, Armin van Buuren, and W&W, among others. It also included new songs and remixes performed by Andrew Rayel. The album was released on 6 September. In September 2013, Andrew Rayel announced that he was working on a song for the ASOT 650 Anthem contest. Rayel's first album, Find Your Harmony, was released on May 30, 2014.